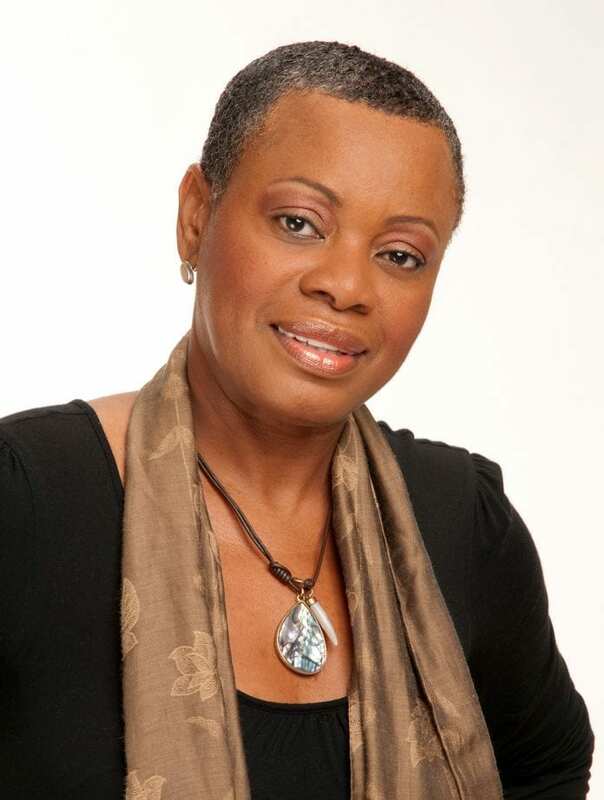 A founding, past member of CNW’s team, June Minto, will be officially inducted as the third president of the Jamaican Women of Florida (JWOF) at the organization’s Women’s Empowerment Conference and Scholarship Luncheon this Saturday, March 23. Minto, a Jamaican who has called Florida home for the past 37 years, is also a founding member of JWOF, and has served as its vice president for the past two years. She is also an incredibly busy and successful business woman, and is a managing partner of Jamaque Incorporated, which produces Paradis Magazine. Minto is also a managing partner of the lauded Jamaican Jerk Festival, USA, Incorporated, which producers the Grace Jamaican Jerk Festival. lights of my life,” Minto shares. Always eager to uplift others, she wants other Jamaican women new to Florida to seek a thriving and empowered life, encouraging them to join JWOF for the much-needed fellowship, sisterhood, friendships, and support in establishing a new home. “Be present and involved in the political decisions that govern your local and national communities,” she says. She also advises women to always commit to opportunities to serve the community. As the president-elect of JWOF, Minto says that as president, her mission as president will be to keep the organization on its track of growth, expansion and high social impact. JWOF’s main projects include the provision of scholarships to young women, and providing support to Melody House, a home for abandoned and abused girls in Montego Bay, Jamaica. One of the organization’s greatest accomplishments, Minto says, has been its ability to establish an authentic culture of sisterhood, through fellowship and friendship. “JWOF provides an opportunity for women in Florida to impact lives, provide charitable services, and support the local community as members. We seek opportunities to help women in need,” Minto told CNW. She explains that members’ dues and contributions to fundraising efforts help to buy uniforms, pay school fees, and provide books and computers for young women and girls in need in Jamaica. Each year, the group also takes a trip to Jamaica, bringing items to distribute to girls. Minto believes that the support JWOF’s work creates a cycle of positivity. “Helping girls who are attending universities to graduate, helps Jamaica,” she says. At this year’s Women’s Empowerment Conference and Scholarship Luncheon, which is held in March to commemorate Women’s History Month and celebrate Jamaican women, JWOF will introduce a student beneficiary of the organization’s program. “We want to recognize academic excellence and community involvement in our scholarship recipients who have benefitted from transformational mentoring experiences,” Minto explains. The event panel will consist of Jamaican women making an impact, globally, in order to inspire attendees to reach for greatness within their personal and professional lives. The event also prides itself on facilitating unparalleled networking opportunities for active and aspiring women leaders who are working to change the social landscape in Jamaica, and their counterparts in Florida. Under the themes of transformation and mentorship, panelists for this year’s conference will include special guest speaker, Appleton Estate Master Blender and Creator of Fine Rums and Spirits, Joy Spence; as well as nutrition and exercise guru, Kamila McDonald; LASCO Chin Foundation, CEO, Professor Rosalea Hamilton; performing artist, writer and producer, Debra Erhardt; and merchandise executive, Sasha Dunn Belizare. Outside of this annual event, Minto explains, JWOF is heavily involved in many community-based projects throughout the year. Beyond her enormous dedication to JWOF, Minto gives her time to a number of other causes and organizations, both in Florida and Jamaica. She has been or is currently personally involved in the National Children’s Home in Jamaica, the Bustamante Children’s Hospital, the Embrace Music Foundation, the Partners for Youth Foundation, and the Miss Jamaica Florida Pageant.